Happy New Year to my dear Green Room Blog readers. I hope that 2014 is all that you wish for and more. 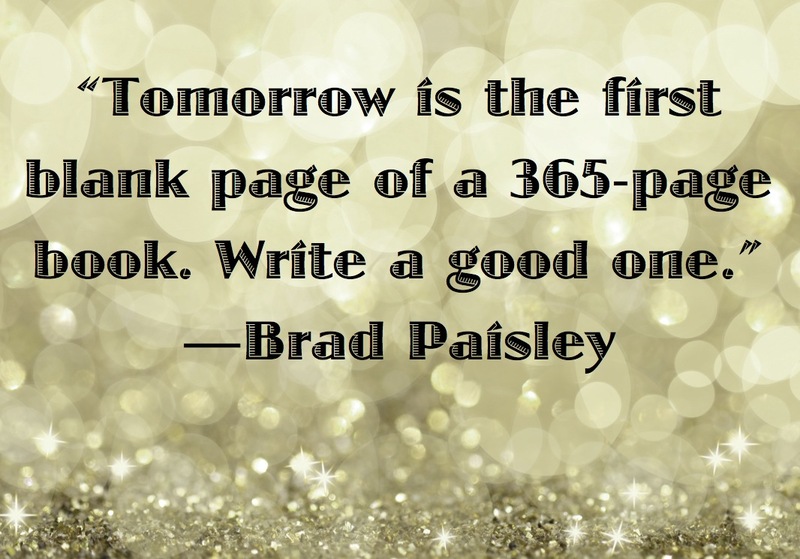 What do you do to firmly close the door on 2013 and prepare for 2014 with a blank slate and a great frame of mind?